Almost every Saturday, The Weirding Theater shows a movie and The B-Raters comment on it. The movies are rarely good and the comments are never nice. The films are riffed live while you watch then made available on the YouTube Channel for replay. 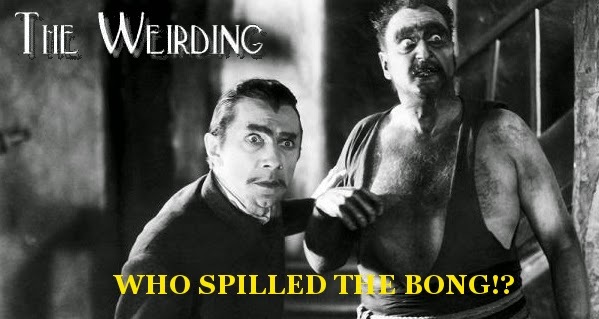 This weekend, we're tackling the public domain, 1932 Bela Lugosi classic, White Zombie. Lugosi had already made his mark in the Horror genre as... someone or other and this movie finds him at the top of his craft. We'll probably be mediocre, as usual. The LIVE riff starts around 9:30pm, CST.